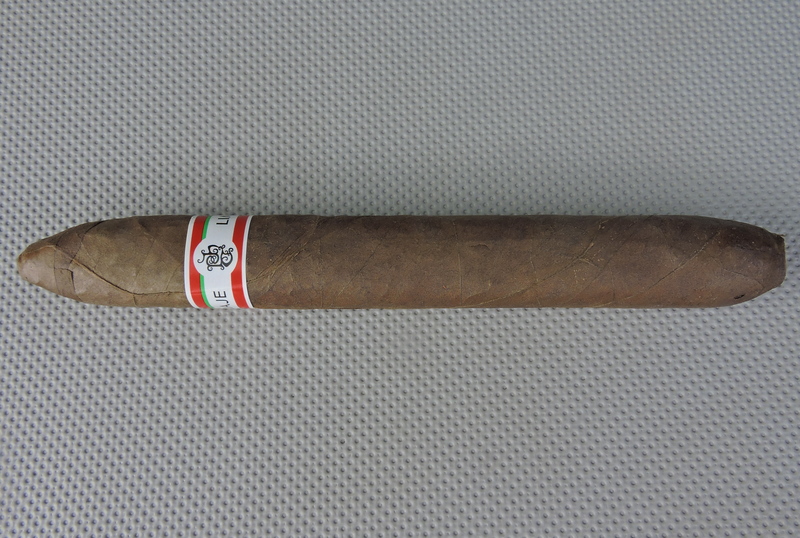 During production of the Avion 13, Pete Johnson made a decision to switch from the normal Avion Habano wrapper to Connecticut Broadleaf. However, he had already produced 7,500 Habano cigars and decided to release them as a limited – the result is the Avion 13 FF. This actually turned out to be my favorite Avion release. This delivers a powerhouse smoke of cocoa, earth, pepper, and a little cherry sweetness. This isn’t an overly complex cigar, but it’s a good one.